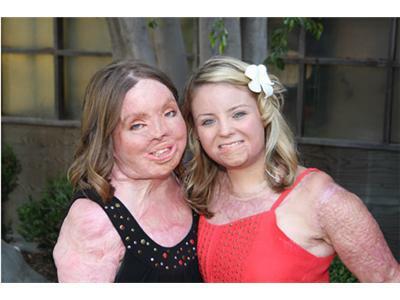 What would it be like to be a teenage girl who is permanently disfigured by major burns or devastating injuries? Even though we boomers are a long way from our teenage years, many of the normal scars of adolescence can bring back painful memories. So it's hard to imagine how difficult life must be for a young girl with real and significant scars. Enter Angel Faces—a Retreat Center where girls from across the country (and even as far away as England) can go to make friends, gain social skills, and realize their true strengths and potential. Elizabeth Sanchez, Emmy award-winning TV reporter, host of PBS’ “A Place of Our Own,” and Executive Director of Angel Faces is joining us to share a story of hope, inspiration, and the very special place where girls can go to face their scars. Please join us for a discussion that will guarantee to touch your heart.